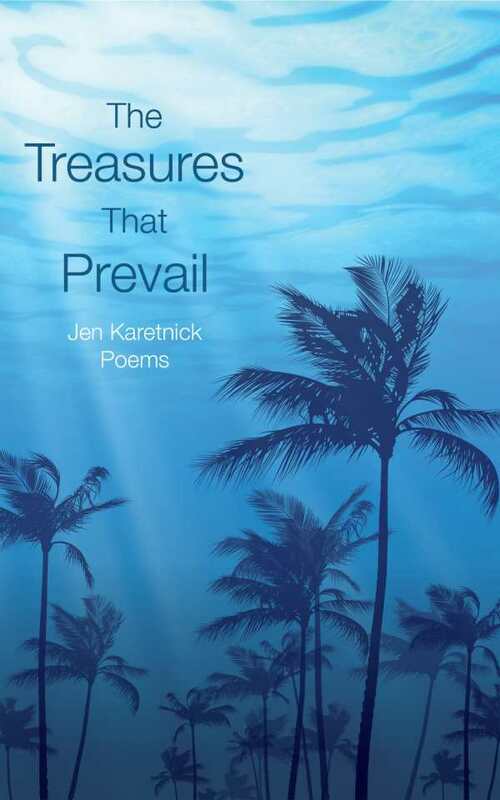 That ominous sloshing sound Jen Karetnick hears in her sleep is the warmer, ever-fatter Atlantic spilling over the brim of her Miami hometown. Denial be damned, this collection confronts climate change and poetically spotlights the damage awaiting low-lying coastal areas if meaningful action isn’t taken now. An MFA holder from the University of Miami, her work has appeared in numerous top journals. the horizon as the center on a map of our always new world.